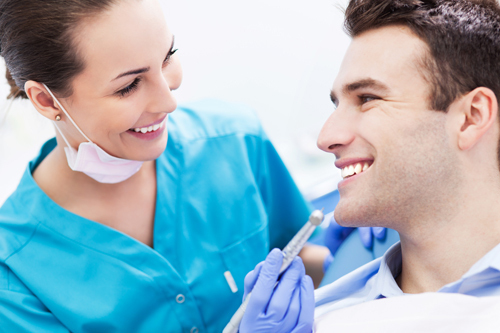 At Family Dental Practice, we have lots of experience treating nervous patients. We welcome the opportunity to make dental treatment a real possibility for extremely nervous patients. We carry out our treatment at a pace that suits every individual patient in a calm and comfortable environment. Our staff are very experienced at putting nervous patients at ease and we tailor our treatment plans to make the visits as quick and easy as possible. Eventually our nervous patients gain confidence in attending for treatments and learn how to maintain a healthy mouth with regular dental health checks.